13. 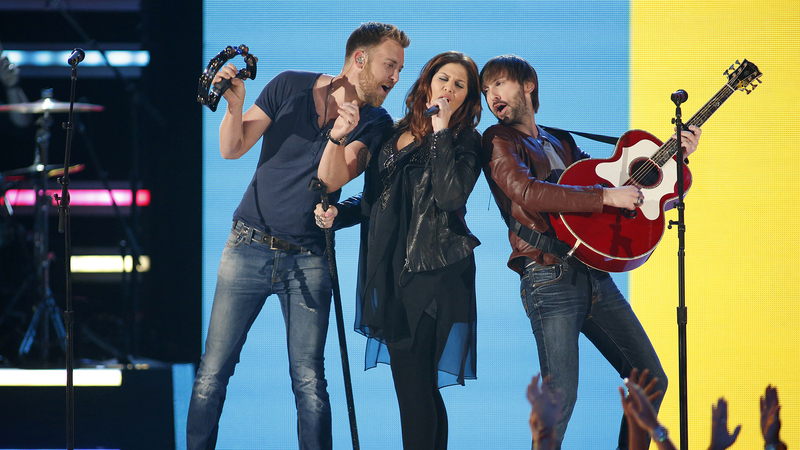 Lady Antebellum perform "Downtown" at the 48th ACM Awards in 2013. Learn more about the 52nd Academy of Country Music Awards on CBS.com.